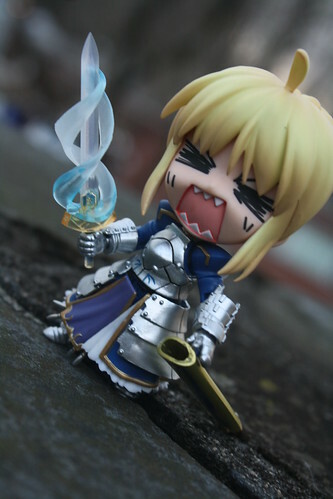 Recently, I was finally able to get my hands on the newest Saber nendoroid. Over the years, I have managed to gather all the other Saber nendoroids that had been released hoops were jumped through to get the various Wonder Festival releases so it was really quite irksome that a standard release was seemingly beyond my grasp. Luckily Animadness happened to have her in stock during my last visit there so she came home with me to complete my Saber nendoroid collection. 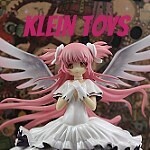 This entry was posted in 2011- 365 Toy Project, anime figure and tagged fate/stay night, good smile company, nendoroid, saber. Bookmark the permalink.